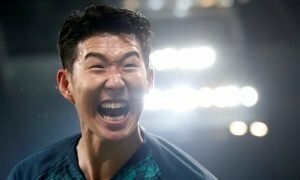 Harry Kane still needs Tottenham to land these 2 stars in order to flourish | The Transfer Tavern | News, breakdown and analysis on all things football! Tottenham Hotspur fans here in the Tavern are hoping that their side can challenge for the title and enjoy a run in Europe next season. Although, this will all depend on how well Harry Kane performs with players possibly being drafted in to compliment his game. 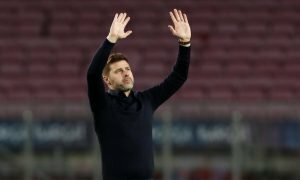 Mauricio Pochettino has been the heart and soul of Tottenham Hotspur in seasons gone by as he never fails to give his all for the cause. And, it’s fair to say that he has reaped the rewards of his hard work as Spurs continue to work their way up the ladder in Europe and are getting closer to challenging for the Premier League title. 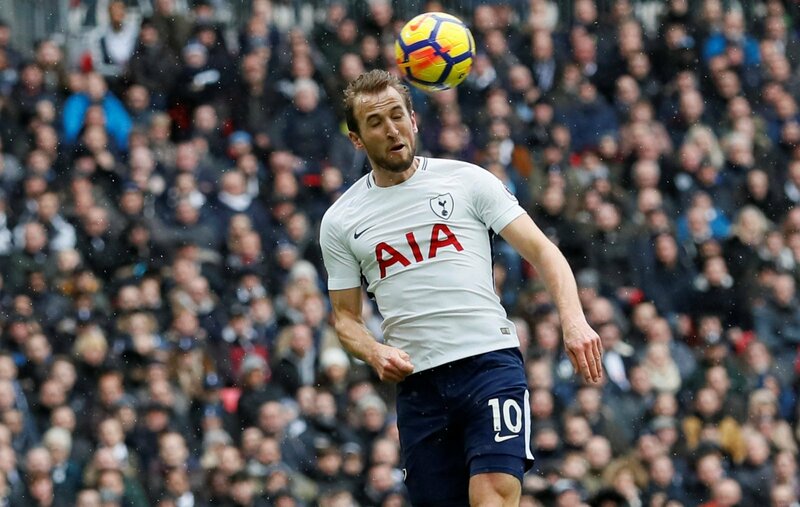 However, Harry Kane has played a massive part in all things good for Spurs over the past couple of seasons and enjoyed his best campaign yet last time out. But, the London club will still need to bring in a couple of world-class players that can help take the Englishman to the next level in years to come. The Atletico Madrid forward was very impressive in the last campaign, notching 11 goals and producing four assists. Spurs are in desperate need of a back-up striker for the Englishman having witnessed Fernando Llorente’s woeful displays last season, so many of our local residents would be delighted to see a new man drafted in. 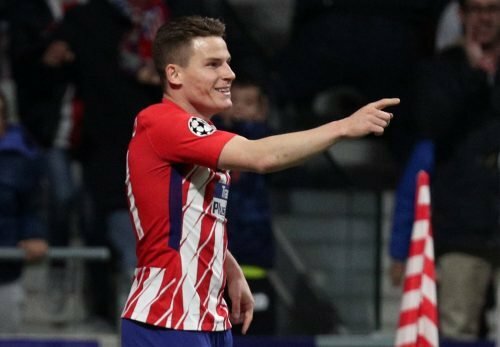 Kevin Gameiro uses his pace to get into promising areas and can also find a pass which would definitely benefit a poacher like Harry Kane inside the box. The Brazilian is one of the most highly-rated wingers on the planet and could easily take Tottenham’s attack to the next level with his class and ability. 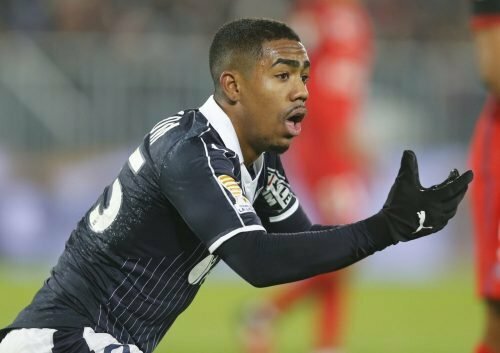 Spurs do lack pace in the final third at times, which wouldn’t be a problem if Malcom was to make the move to North London. Harry Kane thrives off crosses into the box, and Malcom just happens to be an accomplished crosser of the ball having notched eight assists in the last campaign.